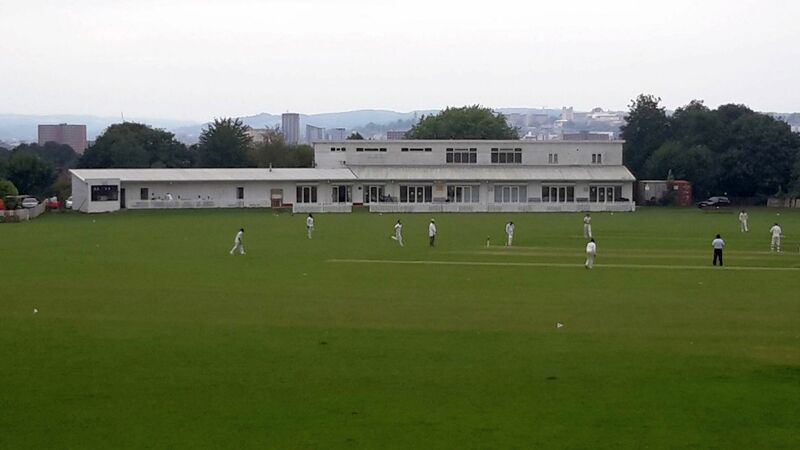 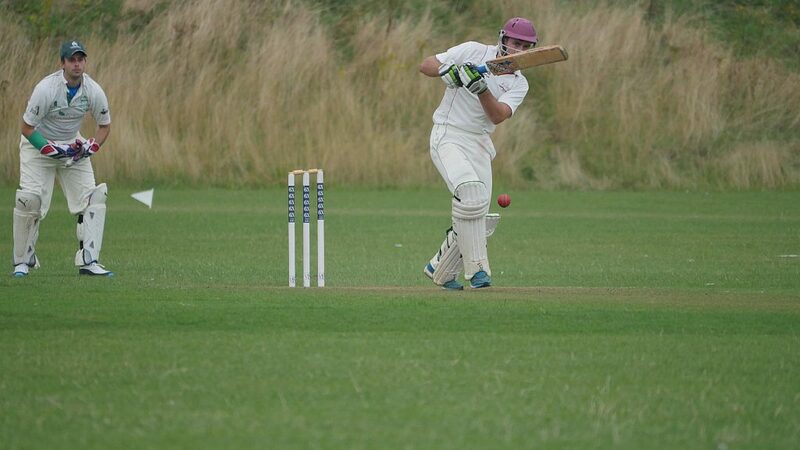 We are a cricket club located in Bristol and have been in existence for over 50 years. 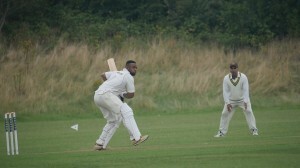 The Club is a merger of Bristol West Indian CC (founded 1963) and Phoenix West Indians CC (founded 1966).  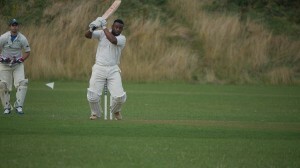 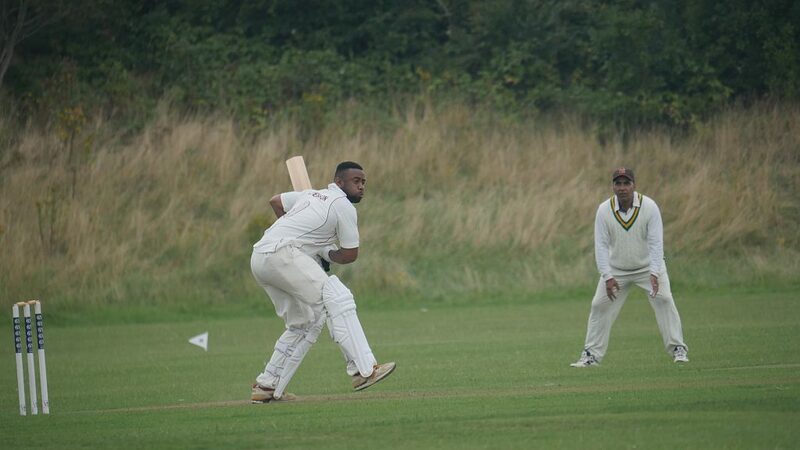 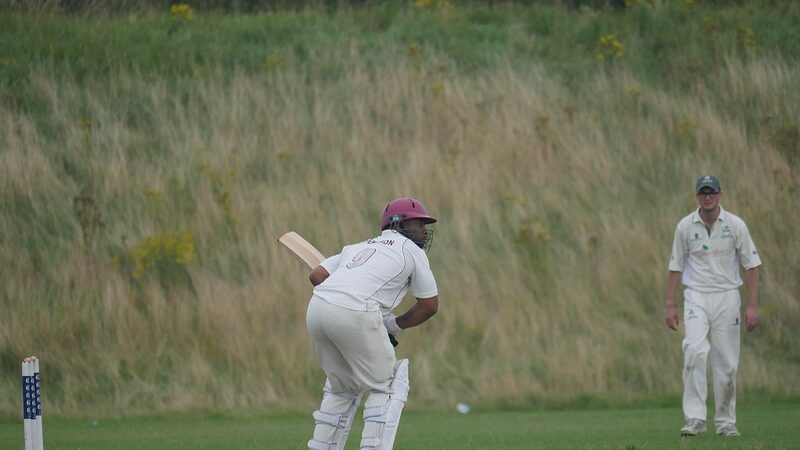 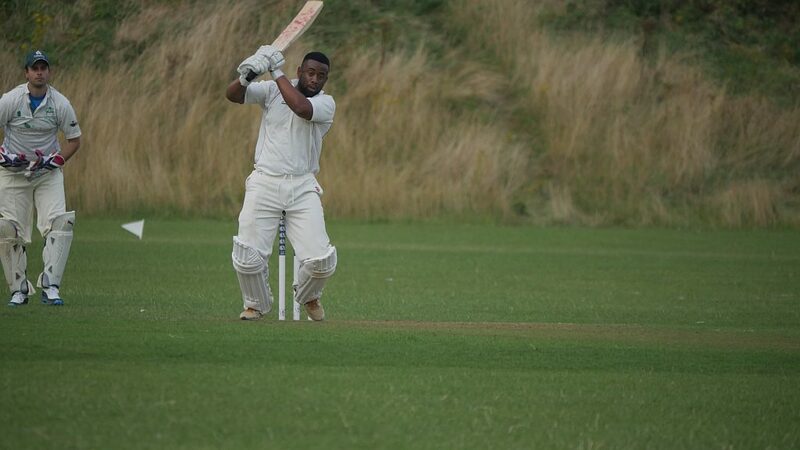 This merger came into effect as of January 2013 and is now known as Bristol West Indian Phoenix Cricket Club or BWIPCC.